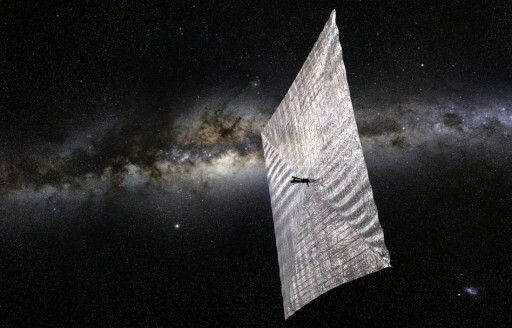 The Planetary Society and its partners attempted to send a first solar sail mission, Cosmos 1, into orbit in June 2005, but the submarine-launched Volna rocket failed to deliver the spacecraft to orbit. 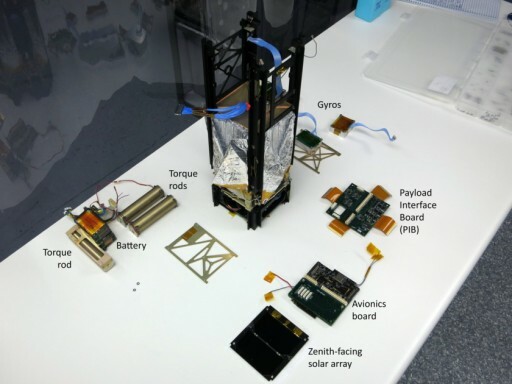 In 2009, The Planetary Society took over control of NASA’s NanoSail-D project that had encountered a launch failure the year before when its Falcon 1 launcher ran into problems during stage separation. 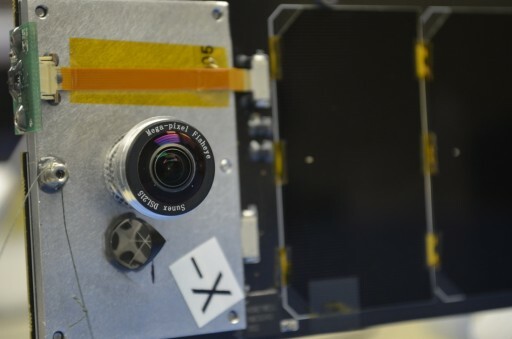 A replacement, NanoSail-D2, was launched in 2010, but experienced trouble during its deployment from the FASTSAT spacecraft that was delayed by over a month. 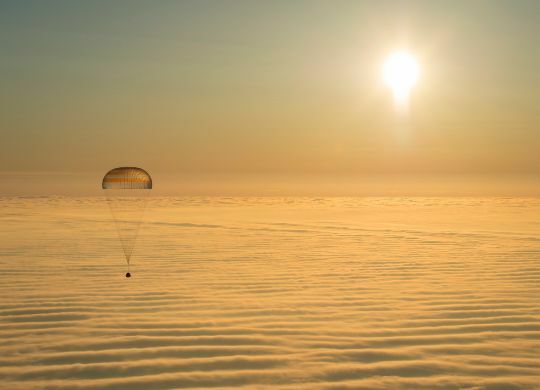 Deployment of the sail was confirmed via ground-based observations and the satellite re-entered in September of 2011. 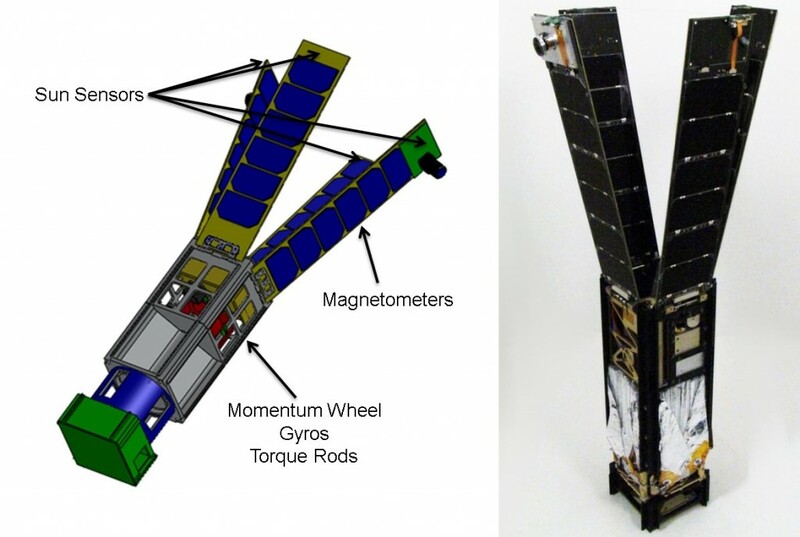 Attitude actuation is accomplished through 90 by 22-millimter, 150-gram magnetic torque rods that are used to create angular momentum by running a current through coils in the presence of Earth’s magnetic field. 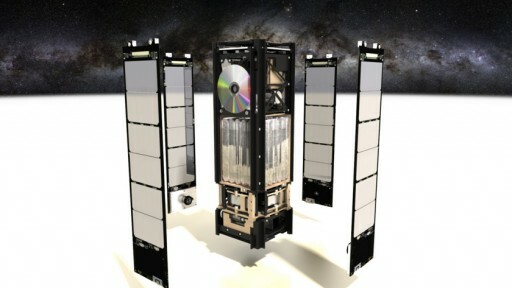 The torquers are regulated by computers that control the current that is passing through the coils in order to control the force generated on each axis by processing data provided by a magnetometer. 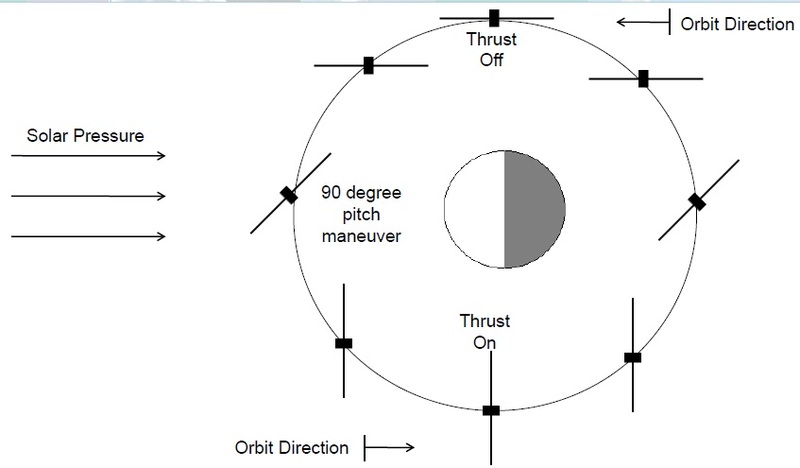 A momentum wheel is used to augment attitude control to adjust the slew rate of the satellite to ensure proper sun-pointing. 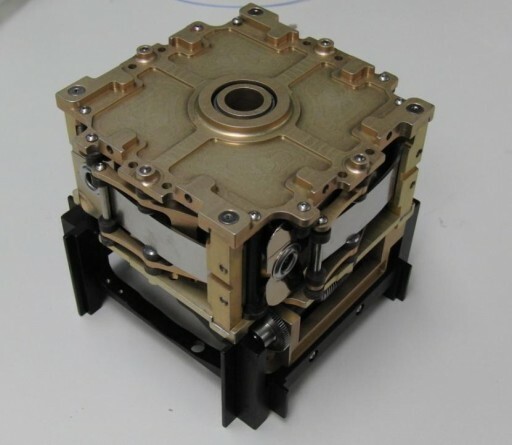 The wheel assembly weighs 220 grams and is 75 by 65 by 38 millimeters in size with a nominal momentum of 0.05Nms supporting body rates up to 2.5°/sec.